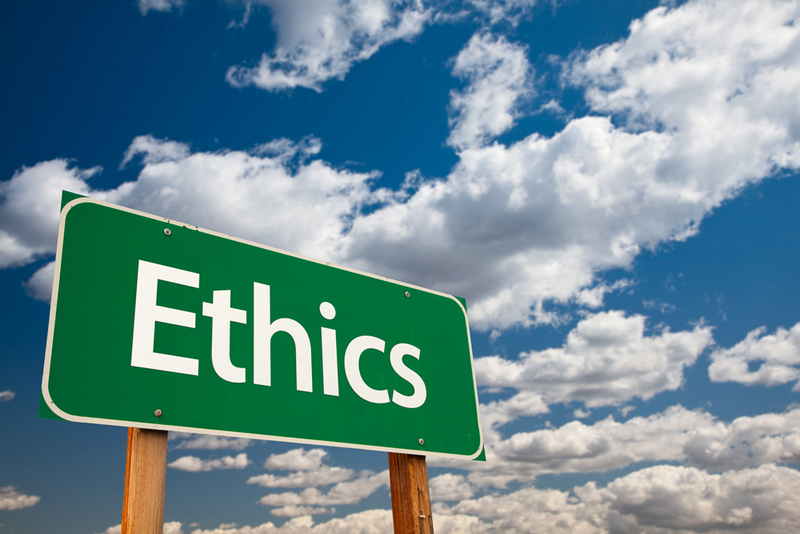 Law and Ethics in Paediatrics is a two day course looking at medical law and ethics as applied to paediatric practice. This important course will cover topics such as negligence, confidentiality, child protection, research, end of life care, organ donation, reporting of deaths and the Coronial process; delegates will get the opportunity to visit Westminster Coroner’s Court. Course aims include enhancing the problem-solving skills necessary to solve practical problems in paediatric practice through debate and discussion and to provide familiarisation with the Coroner’s Court and the Coronial process. The course is open to doctors, nurses, paramedical staff and students of medicine or law and has recently been added to the modules available on the MSc Paediatrics and Child Health programme offered at Imperial College London.